CEVA Logistics has further extended its highway to the west road service between China and Europe and this week its first ever truck from China arrived safely at its destination in Spain. 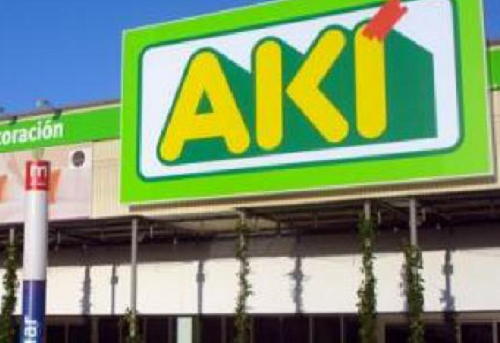 Just 16 days after setting off, the 70 cubic metres load of 7000 kgs of garments destined for a leading worldwide retailer in Spain successfully completed the door-to-door delivery. Departing from South China, the truck travelled via Kazakhstan, Russia, Belarus, Poland, Germany and France. The total distance covered was more than 13,600km. The newly developed trucking service has a broad prospects in the marketplace. “It’s a very cost sensitive alternative to air and rail transport,” said Kelvin Tang, Director of Road & Rail CEVA Logistics North Asia. “Compared to air transport, the cost is more than 40% lower. And it’s at least 10 days faster than rail transport,” he added. 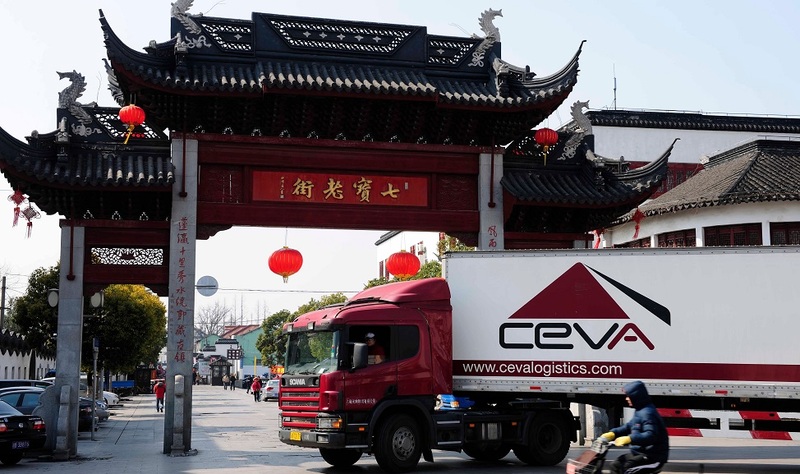 The CEVA China-Europe trucking service will be operated as a round trip twice a week, with exact departure and destination being handled flexible according to customer’s needs. In addition to FCL (Full Container Load), CEVA Logistics North Asia will also launch LCL (Less Than Container Load) service this June.